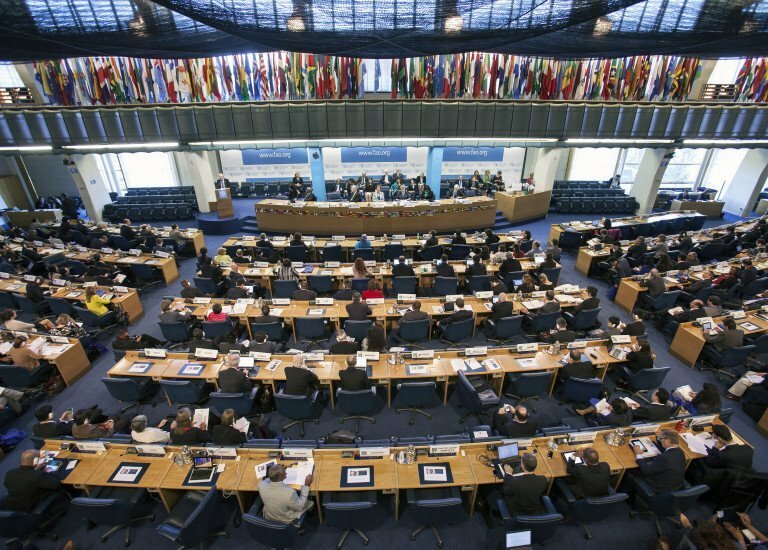 CFS Plenary Session will take place from 17-21 of October 2016 at FAO HQs in Rome. PLEASE BE AWARE THAT DUE TO THE HIGH NUMBER OF REGISTRATIONS REQUESTS RECEIVED FOR THE CFS 43 AND THE BUILDING PASSES TO THE CSM FORUM, THE FAO OPCP OFFICE IT IS EXPERIENCING DELAYS IN REPLYING AND CONFIRMING YOUR REGISTRATION. 3. An email will be sent to the email address related to your account. Click on the link contained on this email to confirm your account. 4. This link will take you to a screen where you will have to enter your username and password to confirm your account. 5. Confirming the account will automatically lead you to the individual form in order to submit your registration. Valid ID picture and passport copies are requested (please read below the requirements). 6. If you have problems or cannot submit the individual expression of interest, you can always come back to this page, and sign in with your username and password to submit the individual expression of interest. 7. You will receive a final confirmation that you have succesfully registerd for the desired event within the indicated dates (please read below).